Dragon Legal Group v 15 speech recognition software. Empower yourself to create high-quality documentation faster and more efficiently, while saving time and money, with the Dragon Legal Group enterprise-ready speech recognition solution. 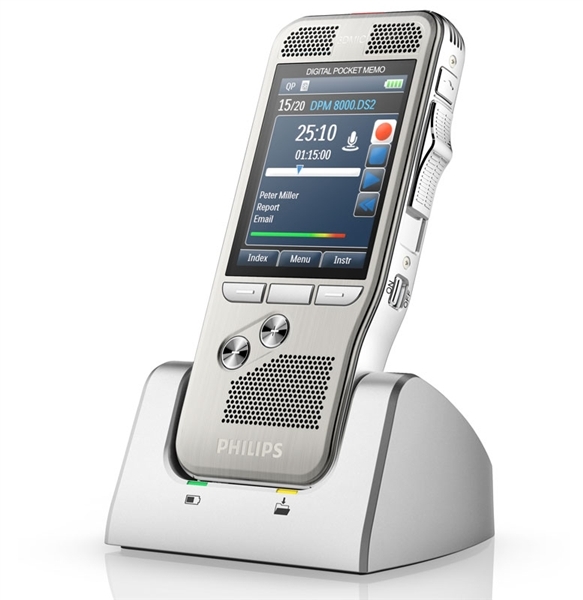 Dictate your documents and emails and watch your voice turn to text right in front of your eyes. Complete documents much more quickly than typing alone. The benefits of speech recognition are well known by now, the only question you should ask yourself is; How much longer are you going to wait to start using it? Dragon Legal Group’s legal-specific language model is designed for terminology used in the industry. Made more accurate by a built-in legal vocabulary trained using more than 400 million words from legal documents, it delivers optimal recognition accuracy for dictation of legal terms right from the start. 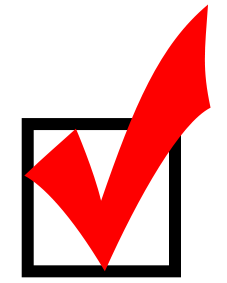 To further increase accuracy, legal professionals can create, import and share custom word lists relevant to clients and areas of specialty. Dragon Legal Group also enables automatic formatting of legal citations and easy correction to speed document turnaround and free support staff to focus on higher value tasks. Use powerful transcription tools to eliminate transcription bottlenecks, cut reliance on outsourced services, and reallocate support staff to more high-value, billable tasks Legal professionals can use the Auto Transcribe Folder Agent (ATFA) to transcribe batch files of audio recordings. 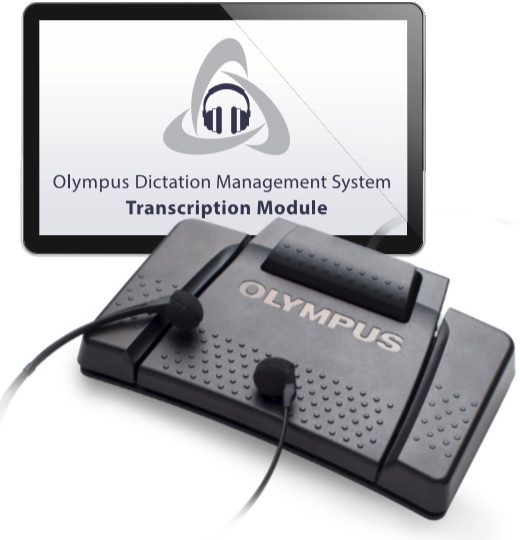 Or transcribe individual audio files or single speaker voice files from pre-recorded audio or podcasts. With no training required, and a new fast, post-recognition process that automatically applies basic punctuation, save the time and costs associated with outsourced transcription, and reduce back and forth editing for even faster document turnaround. Dragon Legal Groups' specialized legal vocabulary means professionals can dictate contracts, briefs, or format legal citations and other legal documentation, 3 times faster than typing, with up to 99% accuracy right from the first use. Reduce dependencies on outsourced transcription services, or reallocate support staff to more high-value tasks. Using Dragon, transcribe recorded notes or voice files of another single speaker into text quickly and easily, or use the Auto Transcribe Folder Agent (ATFA) to transcribe batch files of audio recordings. Enable legal professionals to complete documentation out of the office, while visiting clients, or on their way to court. Use Dragon on popular touchscreen PCs, or sync with Dragon Anywhere Group, Nuance's cloud-based, professional-grade mobile dictation solution, and improve mobile documentation productivity. Reduce the symptoms of RSIs or proactively prevent further injuries. Enable legal professionals to create documents and perform other computer tasks - all by voice, and reduce the physical strain of typing. PowerMic is faster and more convenient than using a headset microphone, is ideal for on-the-go situations or for high levels of dictation. Users can switch back and forth between dictation and other tasks, or program buttons to automate steps such as advancing sequentially through form fields.